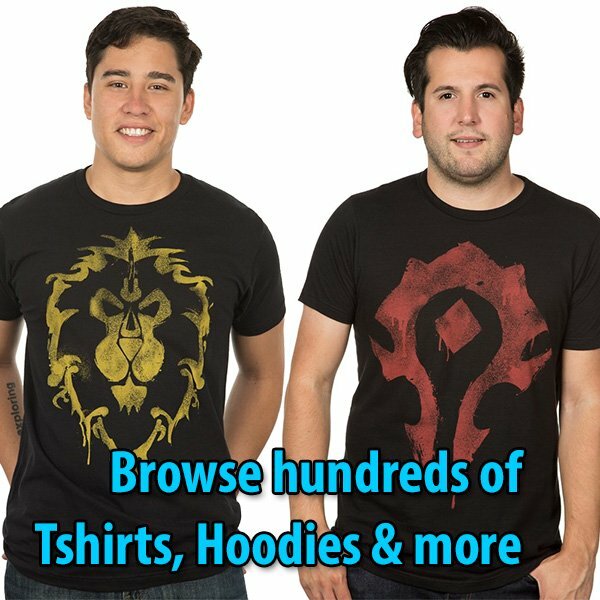 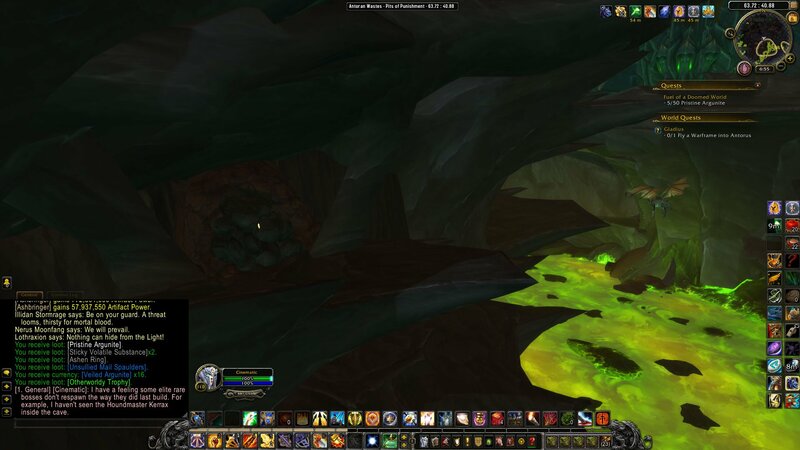 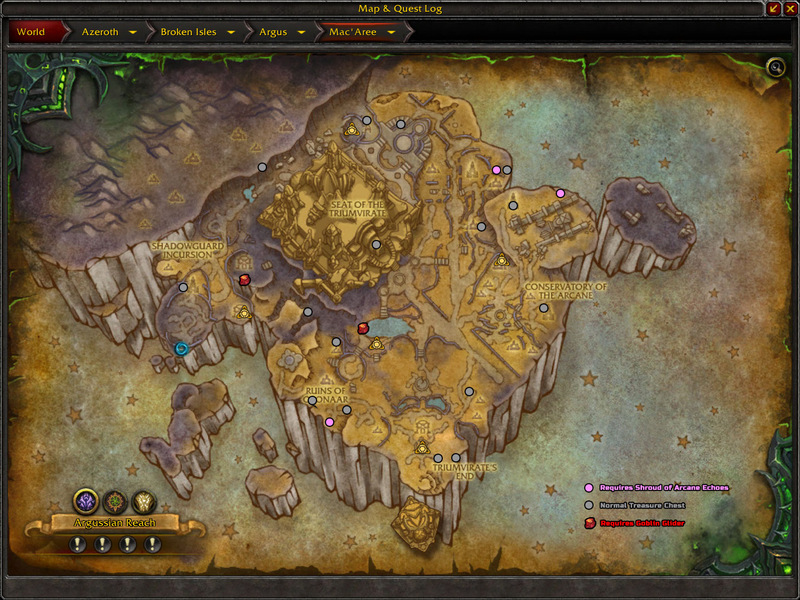 There are several treasure chests and sealed caves throughout Argus’ zones (Krokuun, Mac’Aree, and the Antoran Wastes). 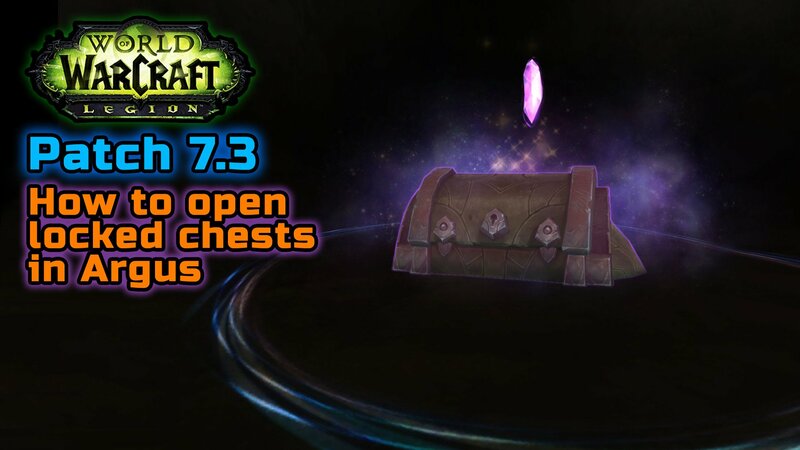 The treasure chests are either inaccessible due to a force field, or inside caves blocked by a pile of rocks. 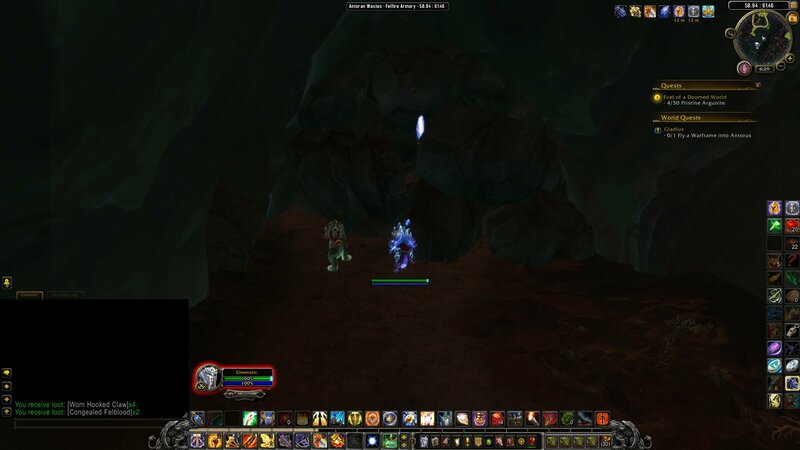 These two have something in common: both have a floating crystal marking them. 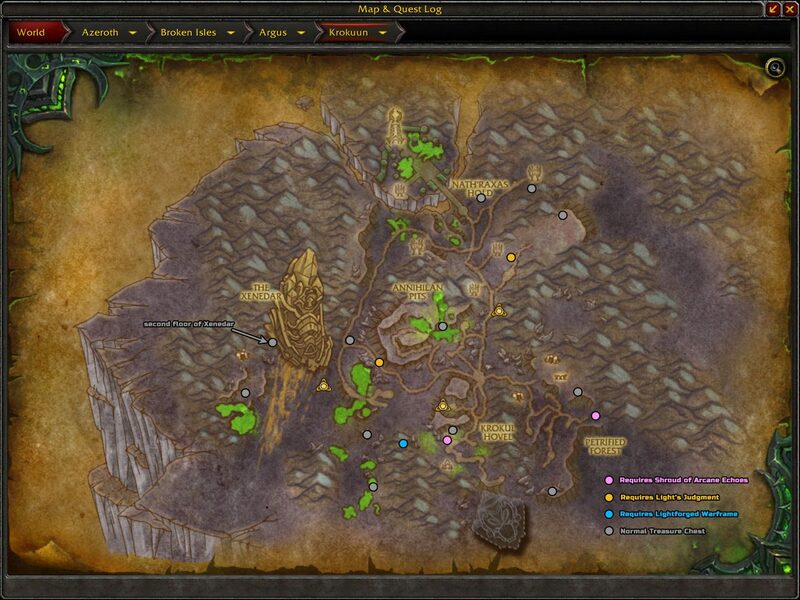 The images below show some of the treasure chests and blocked caves (with coordinates) that can be unlocked once you acquire the power of the Augari. 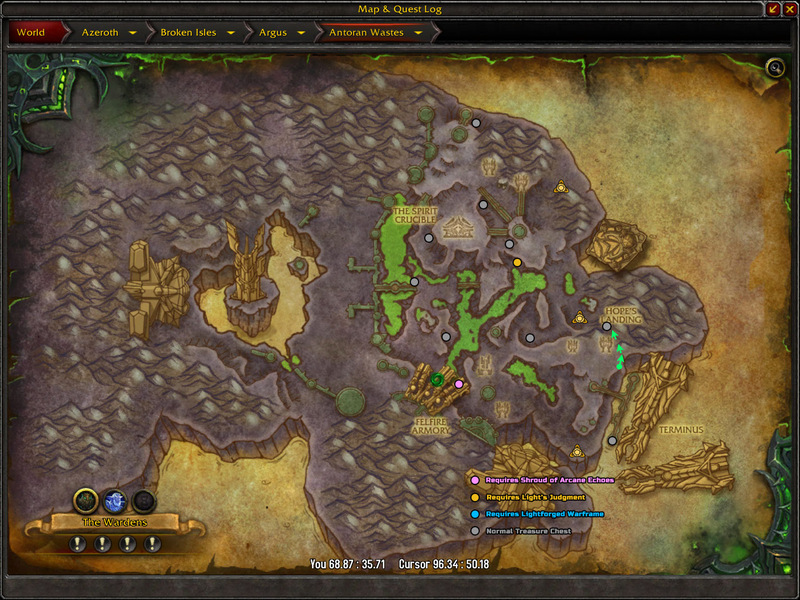 In the Mac’Aree map (above) there are two marked with the Goblin Glider icon. 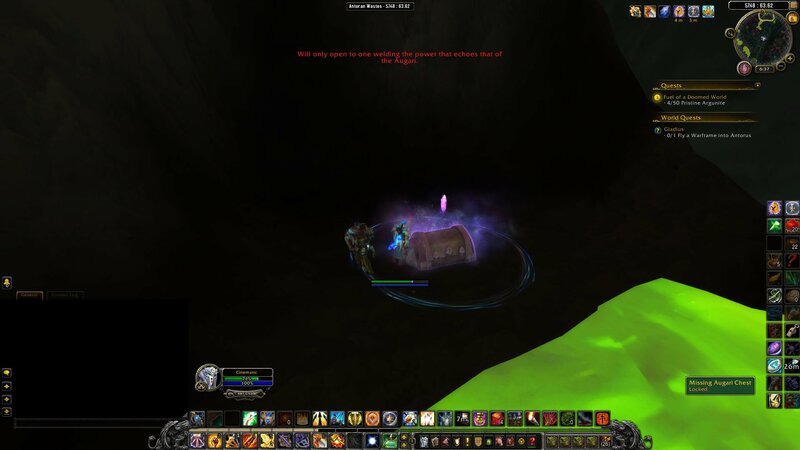 These two treasure chests can be reached via Goblin Glider or the Demon Hunter glide ability.